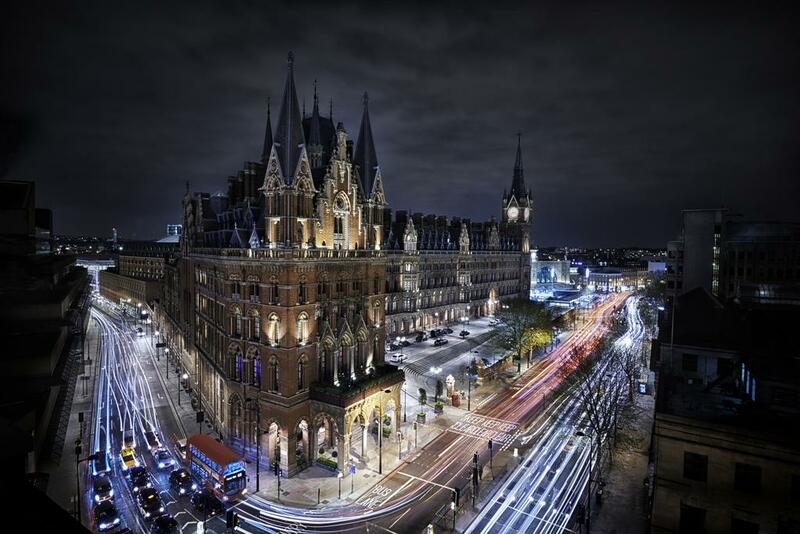 Located in the heart of King’s Cross, the St. Pancras Renaissance Hotel London is a sparkling gem in the capital, standing as an architectural feat in the local area. A luxury five-star hotel with distinctive character, it offers a truly unique place to host Allegra’s UK Coffee Leader Summit. Delegates attending the Fast Networking Sessions will be welcome at the Searcys Brasserie and Champagne Bar. 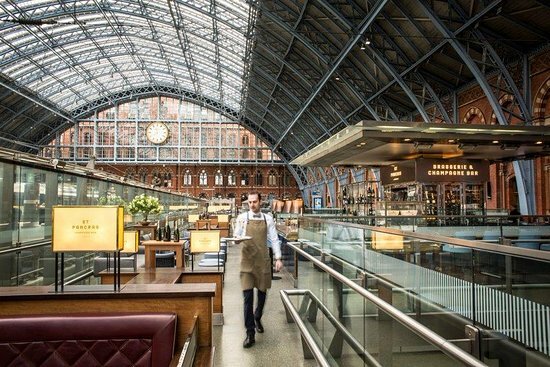 The venue is located above St. Pancras International on the Grand Terrace in a 1920s Art Deco style restaurant & innovative open air champagne bar.